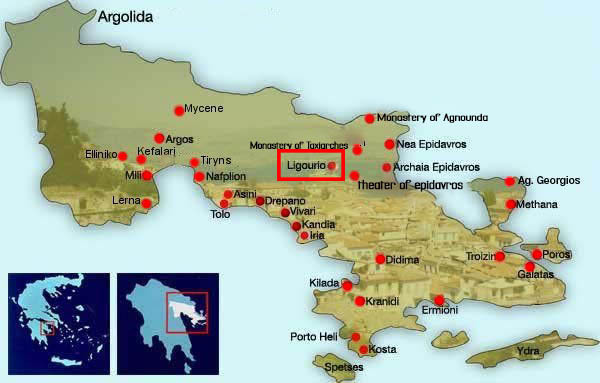 We are located right in the middle of Argolis area. It's not a big deal travelling around, to places like Nafplio, Mycenes, Poros, Spetses, Hydra, Ermioni, Kranidi, Porto Cheli. Either for a short or a day trip, its absolutely worth visiting all those places of history and natural beauty!